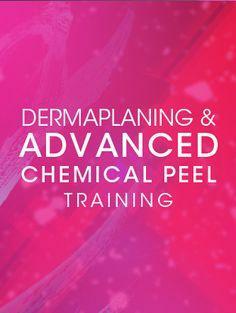 Accredited Professional Dermaplane and Chemical Peel Combined Certificate Course. Head tutor is medically qualified and experienced in using scalpels for over 24 years. Stand out from all the rest with this premier qualification and training from some of the best and most experienced therapists and state registered practitioners in the UK. We have been practising surgical debridement for over 12 years now. Entry requirements:- Level 2 Beauty Therapy or Skin Care Qualification. Teaching technique taught by private / NHS experienced practitioners. Tutors are qulaified to teach and have over 40 + years of experience between them in private and NHS practice. 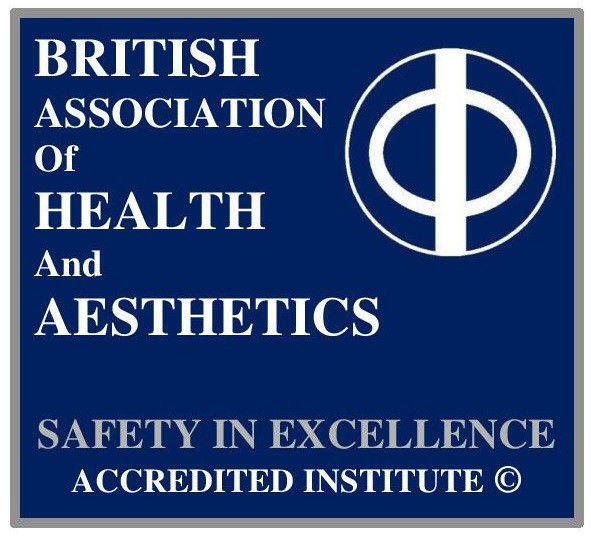 Professional accredited certification with B.A.H.A. 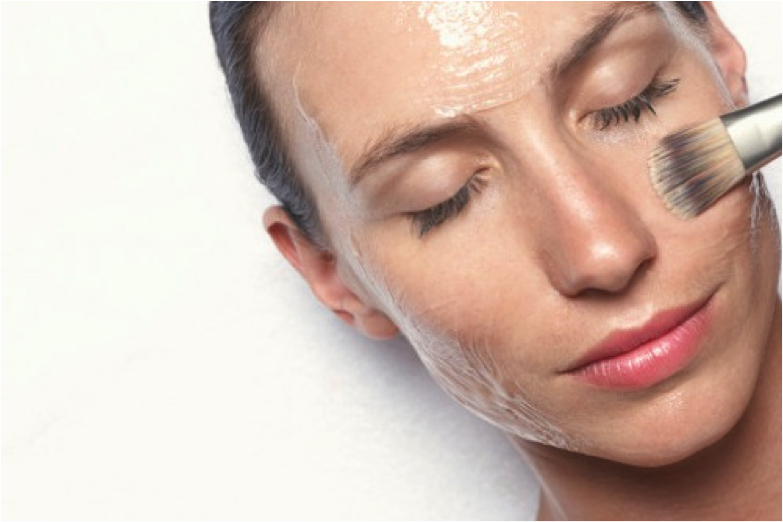 automatic registration which is accredited by Derma Practitioners UK Ltd. This course is running weekly due to high demand and hence the low price. For more information or to talk to someone please contact the Dermaplane Academy Scotland, Dermaplane Training Glasgow, B2B Beauty. If you wish to chat, require information, enrol or reserve your place at this great price, simply call or email us for our website. This course is insurable via Towergate. Payments by secure bank transfer or Paypal.